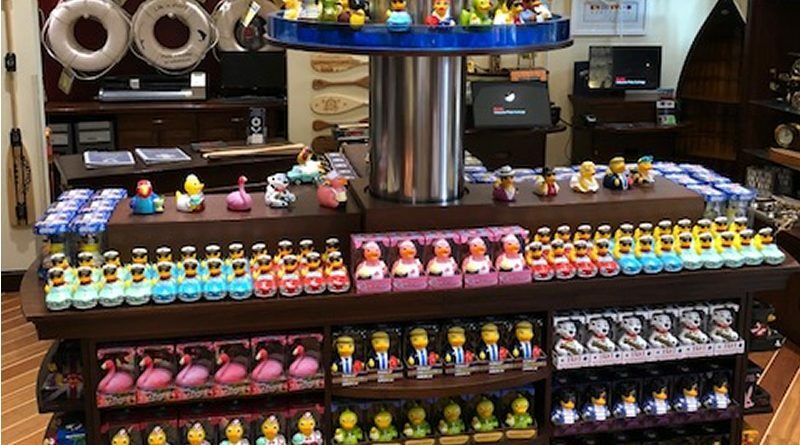 Disney’s Boat House Features CelebriDucks! Today we received this photo from The world class Boat House restaurant in Orlando which we are very proud of. Mr. Green Wins Toy Award on The Thrifty Mama! Cocoa Canard Gift Set Featured on “Eat Me” (Celebrity Gift Guide)! Welcome to CelebriDucks, the offical home of the world’s first ever celebrity rubber ducks.